I don't know about you guys, but this past winter seemed like the longest and harshest season that I can remember. Now that it's May and the temperature is starting to creep up above 50, it's time to start planning our summer vacations. Growing up, my parents took my brothers and me to the Outer Banks every year. Don't get me wrong, I love the Outer Banks, but if I had to pick one not-so-fun part of those vacations, it would be the insane number of people that would flock to the beaches. I get it; everyone wants to enjoy the beach, but a crowd full of loud people can be a total vacation-ruiner. In honor of all the people who, like me, appreciate a secluded beach with the fewest number of tourists possible, here are 10 American beaches to check out this summer. 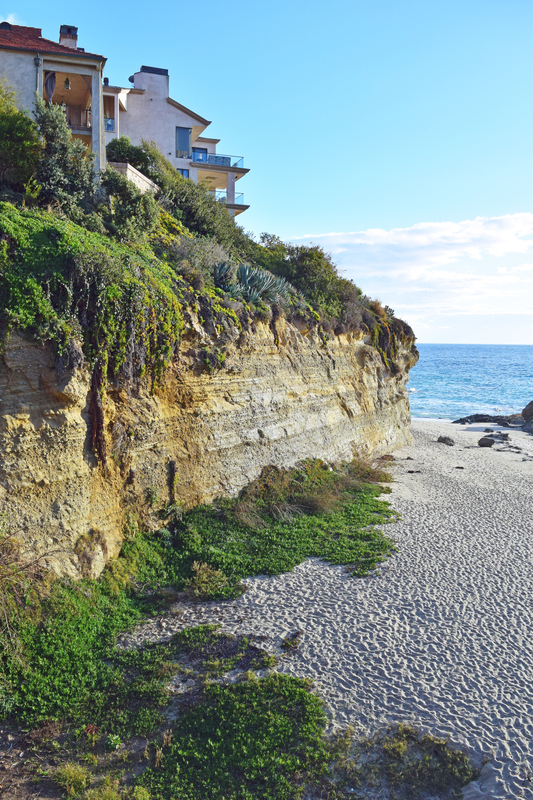 The only people you're likely to find at this Laguna beach are locals. 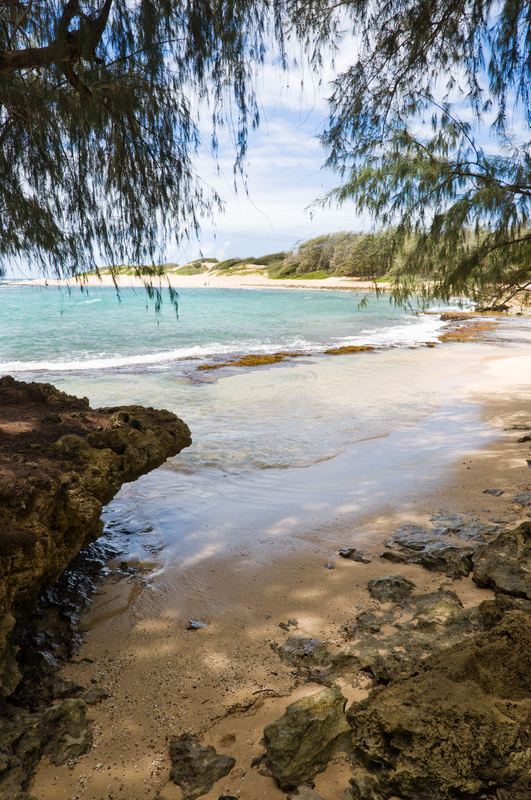 The north and south ends of the beach feature gorgeous cliffs, making you feel like this is your own private beach. Although beautiful, there are strong currents, big waves and lots of hidden rocks under the water, so be careful if you're planning to bring children to this beach. You will have to hike about 2 miles to reach this Kauai beach, but the views will be well worth it. Due to the high winds, you're also likely to see some windsurfers as you relax on the sandy beach. There is no hiking required to visit this beach. With easy beach access and gorgeous views, this is a local favorite for divers. There are also bathroom facilities at this beach, which makes it a nice choice for families. 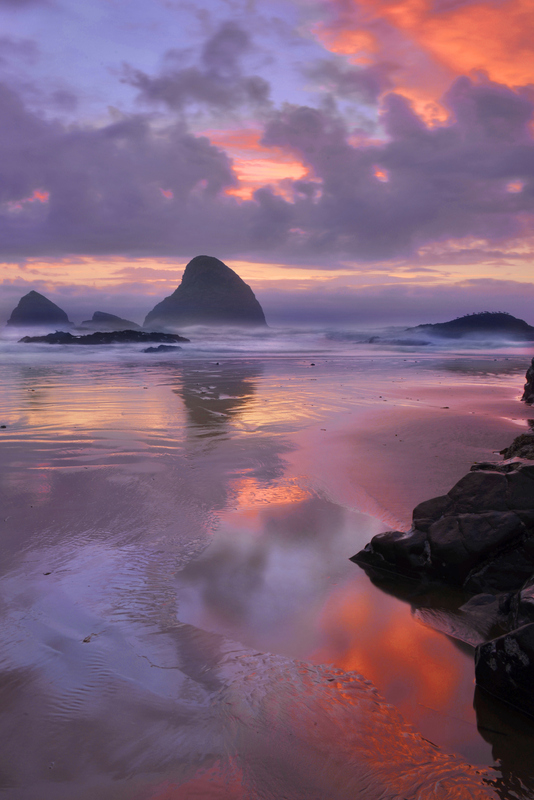 Oregon has some of the most beautiful beaches in the U.S., and Oceanside is no exception. 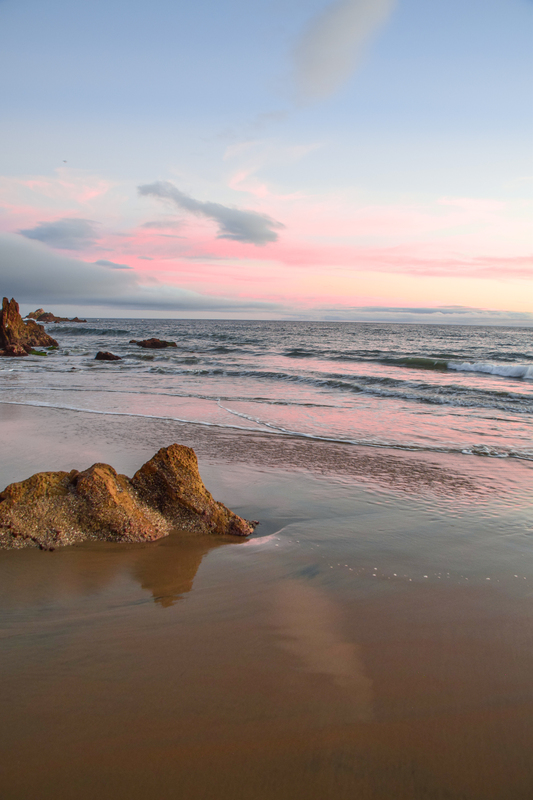 While you may not have the hot sun of California, the unique rock formations and relaxing waves make this beach a must-see on your summer to-do list. Florida has become such a tourist trap you probably didn't think there were any secluded beaches left, right? Well, there's a surprising number of beaches that are known mostly to locals. 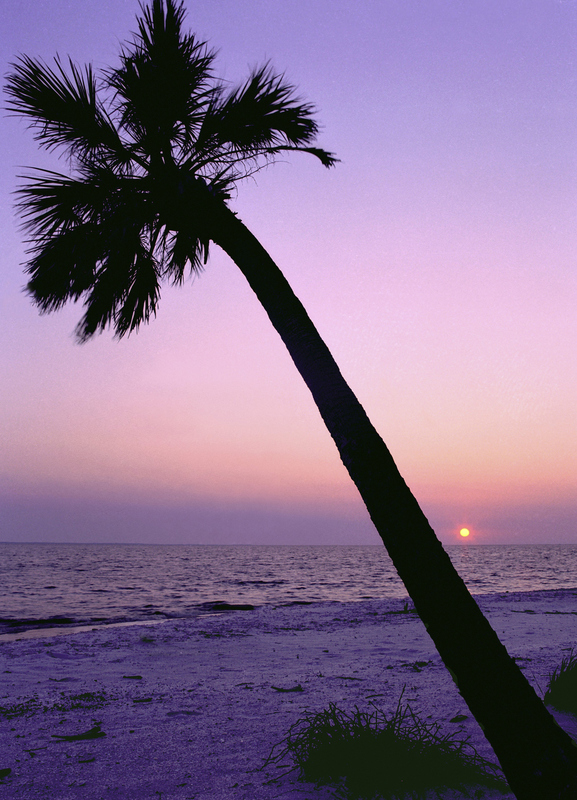 This beach is located northwest of Fort Myers on Gasparilla Island in an affluent community. This is a local hot spot for the wealthy to show off their fancy boats, so you'll be in for quite a show while you sit back and enjoy Florida's amazing weather. 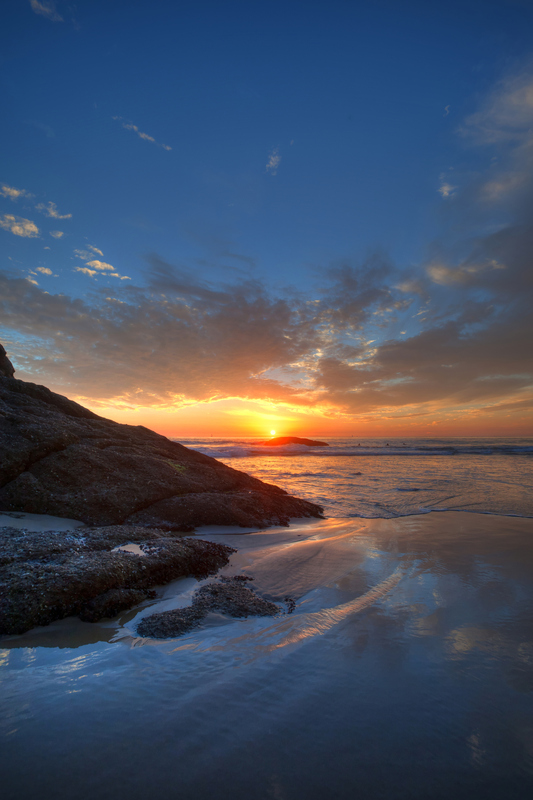 This is possibly the most secluded beach on this list. 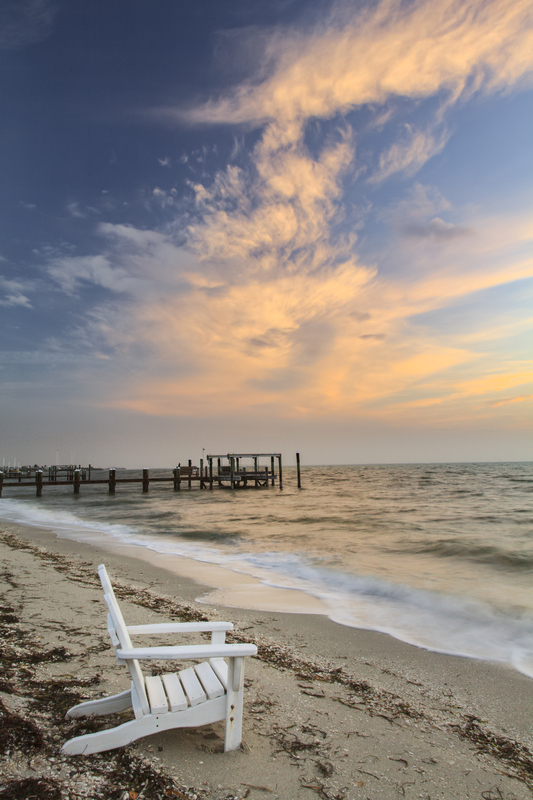 Accessible only by private boat (rentals are also available), this park features 9 miles of breathtaking beaches. There are cabins available to rent right on the beach as well as a number of camping spots. 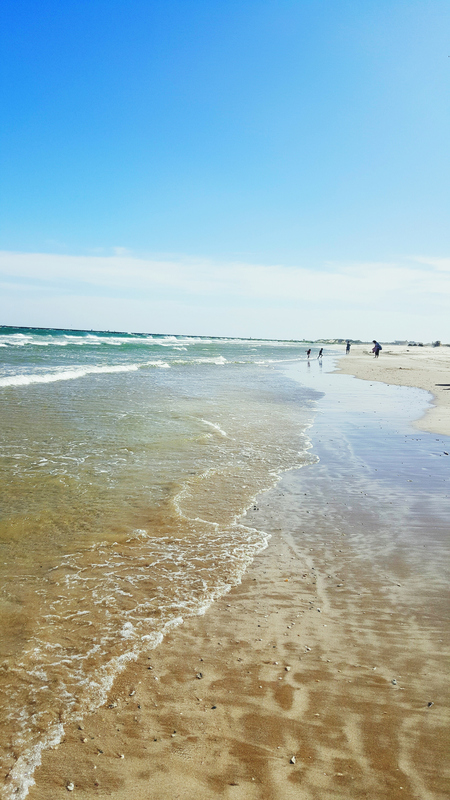 Approximately 80 miles northeast of Corpus Christi, you will find one of the best beaches in Texas, Matagorda Bay. You'd better visit this one soon because tourists are starting to realize what a hidden gem this place is. It's a great area for relaxing, fishing and enjoying the warm Texas sunshine. 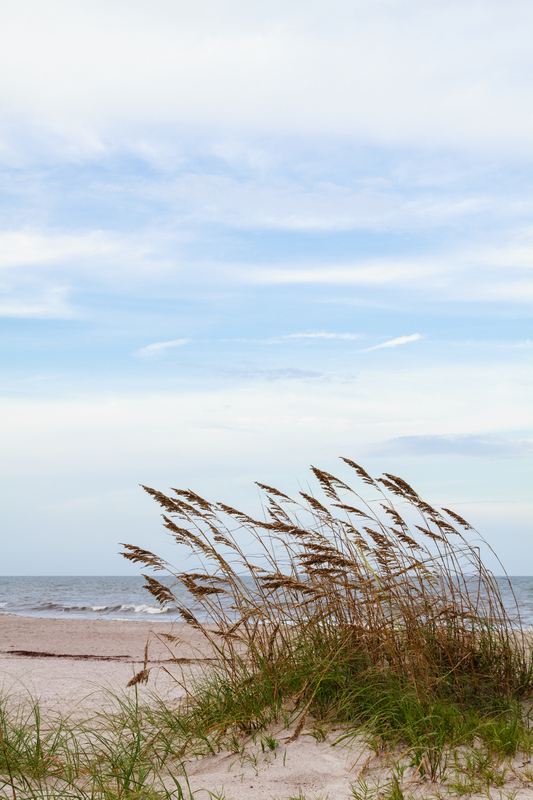 Amelia Island is an idyllic little spot with miles and miles of gorgeous beaches. 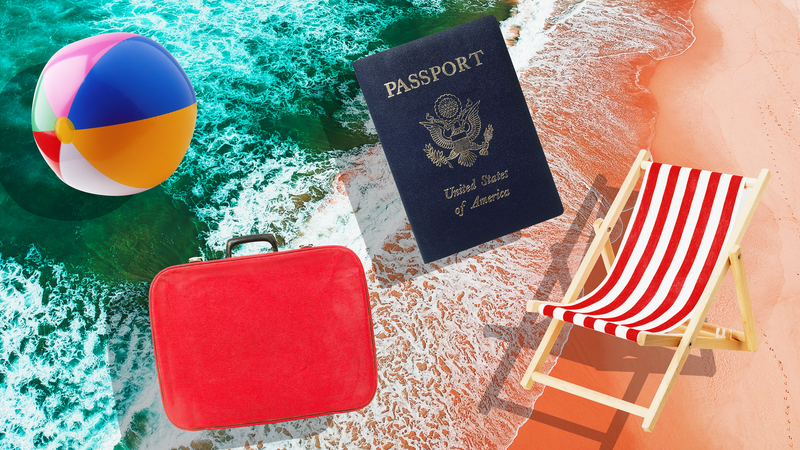 It's not nearly as crowded as some of the southern beaches in Florida, but has all the amenities you'd like to see at a beach — restrooms, grills, benches, volleyball courts, handicapped-accessible beach access and lots of restaurants right on the water. Located at the base of a housing community in Dana Point, California, Strands Beach is a popular surf spot for locals. The sandy beach is great for sunbathing and picnicking and has a boardwalk for easy beach access. We couldn't leave Washington off this list. 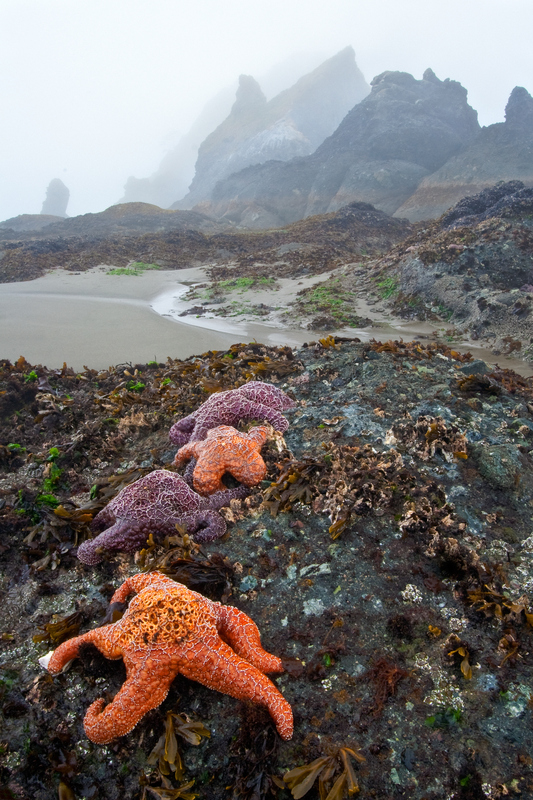 While it may not be the flat, sandy beach you're used to, the rugged terrain of this area features some of the most stunning scenery in the U.S. You will need to hike to get there, but once you arrive, you'll practically have the beach to yourself, and you'll probably see a lot of sea and wildlife along the way.